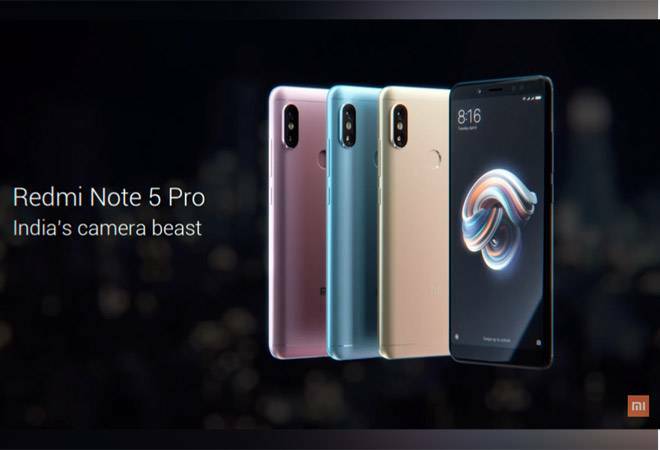 Redmi Note 5 and Redmi Note 5 Pro launch saw the entry of Xiaomi's latest offerings in India, with a starting price of Rs. 9,999. The Redmi Note 4 successors will soon be available for purchase on Flipkart. Meanwhile, buyers of the new Redmi Note 5 and Redmi Note 5 Pro can get an instant Rs. 2,200 as cashback, courtesy a partnership between Xiaomi and Reliance Jio. Under the "Jio #GiveMe5 Offer", the smartphone buyers will get the cashback as vouchers that can be used to purchase Jio recharges. Users will also be able to avail up to 4.5TB 4G data on Jio, thanks to a double data offer.